Only a few days left now before Christmas is finally here. And to follow on with the offers of the last four weeks here the final set of bargains to be had. 4 more exciting new offers for a last minute treat. 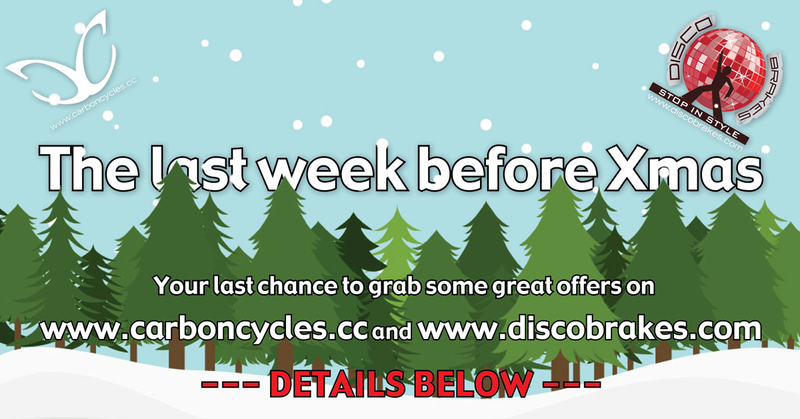 The offer will run from the 21st December. See T&C’s below. Please use voucher code XMAS104 at checkout to receive our Xmas discounts.